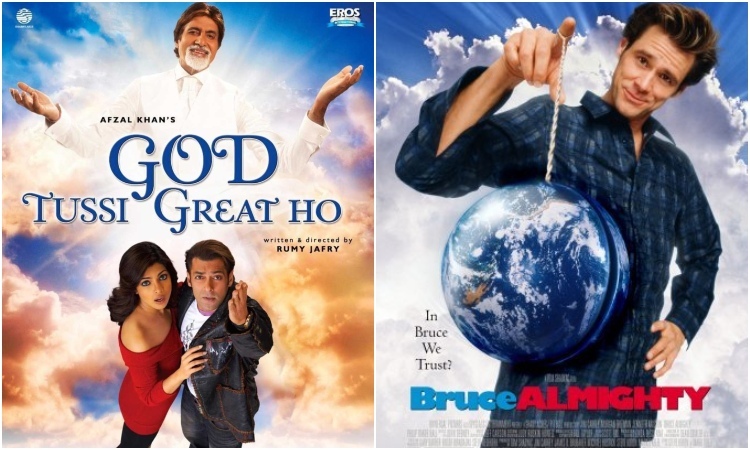 5 times Bollywood copied Hollywood SHAMELESSLY! A perfect film calls for apt elements which are in harmony with the storyline. 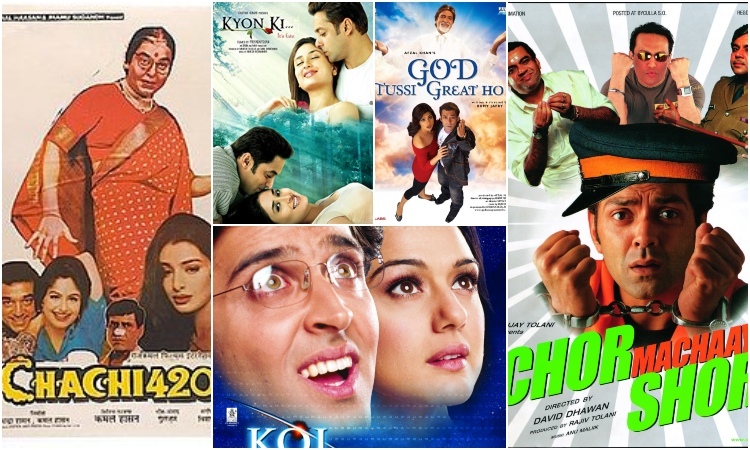 Right from characters, dialogues, posters to the whole storyline, Bollywood has a whole set of files copied from the west which one could have never thought of. 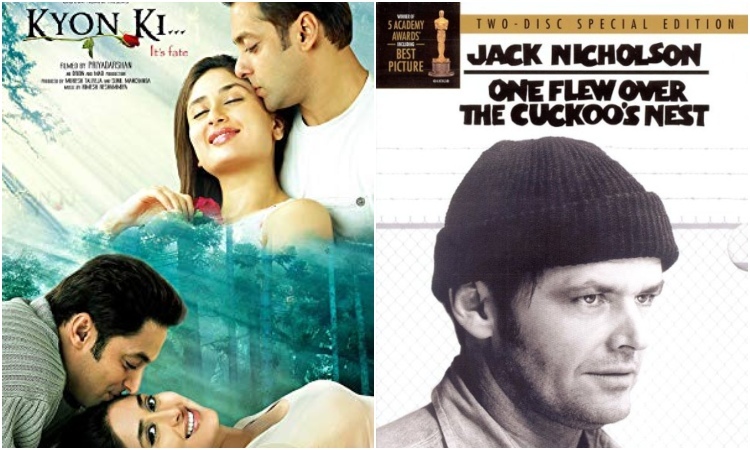 While there lies a thin line between coping and delivering a remake of the film, Bollywood directors call it 'inspiration', while some people look at it as blatant plagiarism. The hunt for pure creative content might definitely put you in trouble; if copied! What can you say while you make a total rip-off from one of the most hilarious movies of all time? 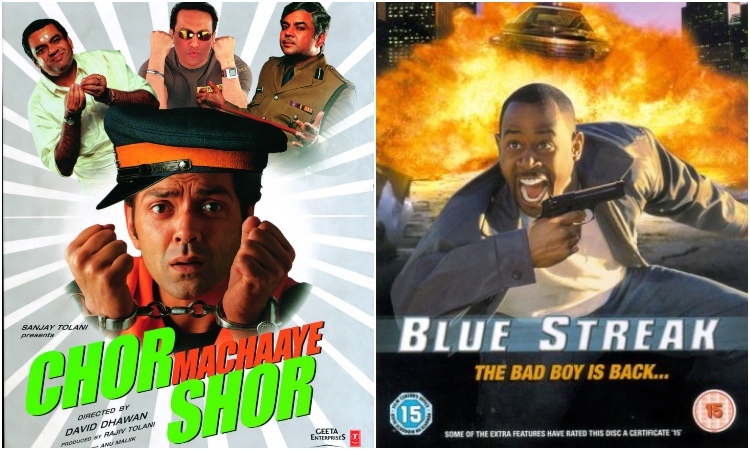 Yes, you read that right it is a copy-paste of the film 'Blue Streak'. No matter how strongly we tried to deny, Chachi 420 was not a copy and a totally fresh concept. This is where it gets a bit tricky! 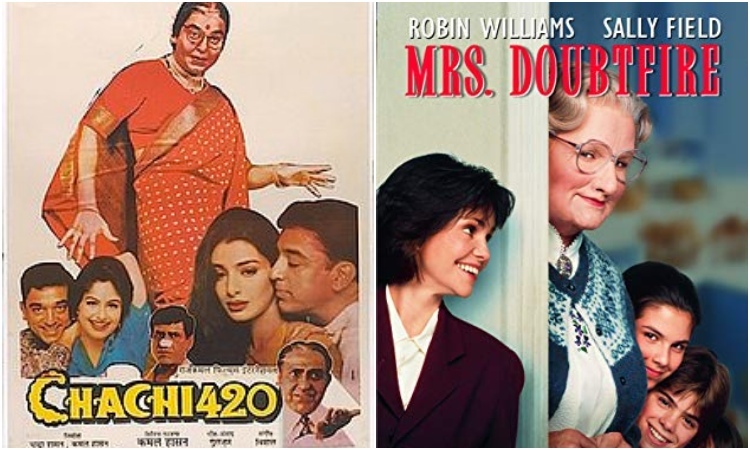 It is evident that the plot was taken up from Mrs. Doubtfire and French Kiss (1995). Perhaps that's why the makers of its successful Bollywood version (1998) never admitted that the film was based on the Hollywood film. Well, the makers couldn't do any worst by copying one of the best classics out there, which one looks up to! If you still haven't watched the English classic, we strongly recommend you to. This might ruin your childhood! 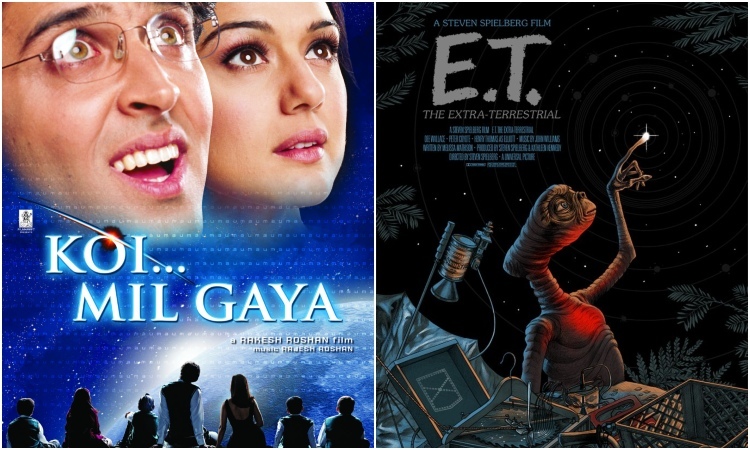 But, yes Koi Mil Gaya is blatant plagiarism of the film 'E.T. Extra-Terrestrial'. Well, if you haven't watched E.T. we would really suggest you watch it ASAP. It is one of the most adorable films for kids! The film 'God Tussi Great Ho!' is an excellent example of why you shouldn't copy others work! Yes, when it comes to failing miserably in regards to direction and picking up storyline; the film ups the mark as the makers surely seemed to be confused about what they wanted to feature! Do you think 'Sarkar'(2005) is copied from the English classic 'The Godfather' (1972)?